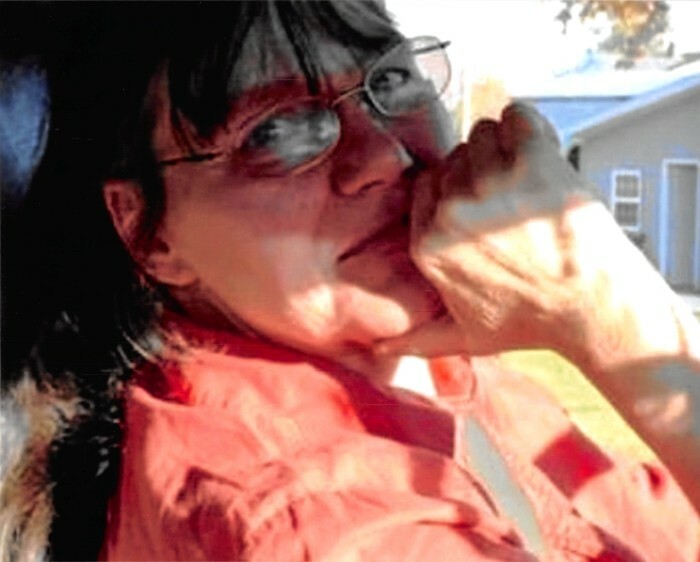 Corrine Zabala, age 56, of Maple Street in Crab Orchard, KY, passed away Saturday, December 1, 2018 at Ephraim McDowell Fort Logan Hospital in Stanford, KY. Born Saturday, November 24, 1962 in Franklin, Indiana, she was the daughter of the late Joseph Burley & Hettie Mae Shell Childers. Her loving husband, whom she married February 4, 1980, is Phillip Zabala of Crab Orchard. Corrine worked as a cook for Manor Nursing Home in Whitesburg, KY, and was the caretaker of many of her siblings over the years. Corrine loved spending time with her family and grandchildren, loved to fish, loved Chinese food, and will be remembered for her willingness to help anyone at any time. Corrine leaves behind four sons, Marvin Childers (Pam) of Madison, IN, Joseph Zabala (Lillie Howard) of Harrodsburg, KY, Phillip D. Zabala of Jackson, MI, and Jonathan Zabala (Jeanetta) of Crab Orchard; one daughter, Christy Ison (Brian) of Waynesburg, KY; 14 grandchildren; three brothers, James Childers of Crab Orchard, Junior Childers of Elizabethtown, KY, and Freddie Childers of Columbus, IN; and one sister, Selena Childers of Crab Orchard. In addition to her parents, Corrine was preceded in death by one grandson, Little Jonathan Zabala; three brothers, Everett Lee Childers, Roy Childers, and Homer Childers; and one sister, Sophie Critney. A Funeral Service will be held 1:00PM Thursday, December 6, 2018 at Fox & Friend Funeral Home with Bro. George Sears officiating the service. Burial will follow in Philadelphia Baptist Church Cemetery in Brodhead, KY. The Visitation will be held 11AM-1PM Thursday at the funeral home. Fox & Friend Funeral Home, Stanford, is entrusted with Corrine’s arrangements. Guest Book at www.friendfuneralhomes.com.